For a long time, it was believed that soft skills such as leadership skills can be developed only through face-to-face training. 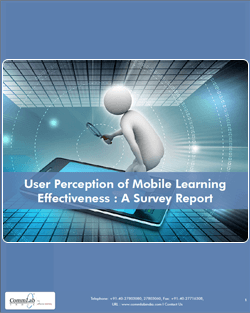 If you are keen to learn how to use mobile learning as a part of your corporate training or learning solutions strategy, then this report is for you. 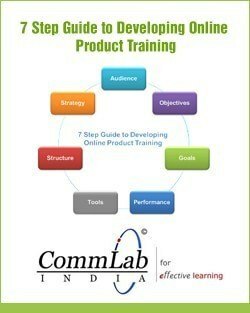 A step by step guide to developing e-learning courses for effective knowledge transfer in online product training courses. 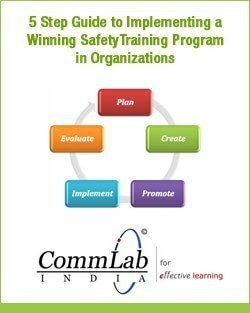 Download the eBook for a step by step instruction on how to prepare for developing a safety training program in your organization.  How m-learning is different from eLearning, the learning design strategies required and other aspects and concepts that help you to initiate mLearning. 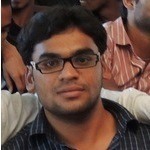 Thinking about developing interactive eLearning program fast and within budget with an uncompromising quality. 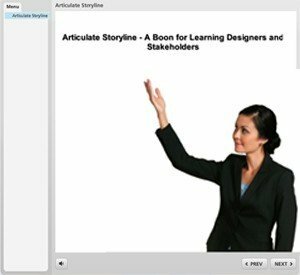 See how Articulate Storyline is used. 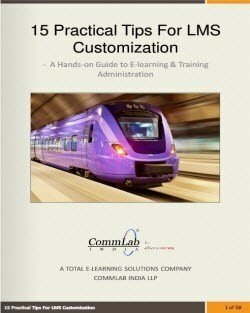 Download this eBook to get valuable insights on how to customize your LMS for best training results. 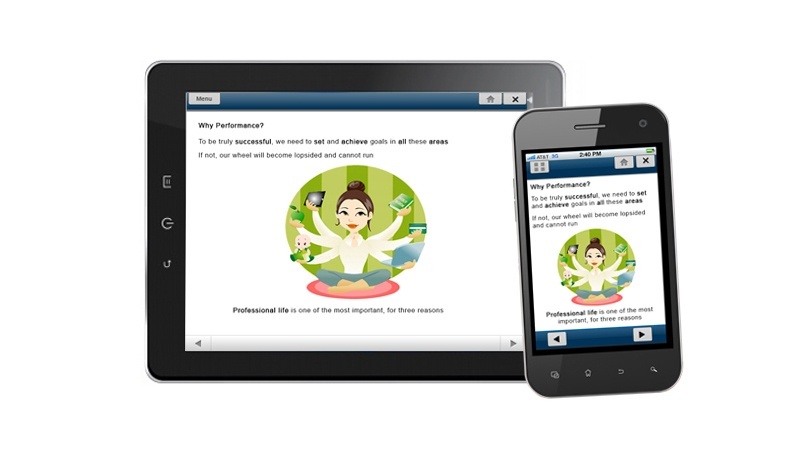 Download the free eBook to understand the administration of e-assessments as a part of training program – both ILT and eLearning. Download this eBook too learn nuances of content chunking and its role in creating effective e-learning experiences. Access the webinar to learn how to decide on the right instructional strategy for your eLearning and what are the various techniques that can be used.